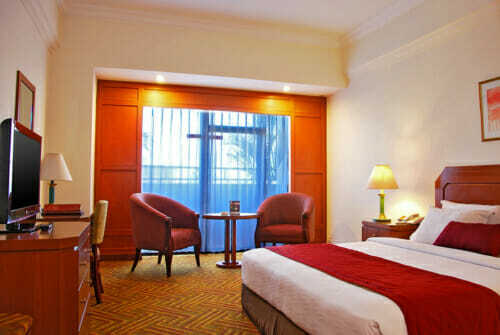 Planet Holiday Hotel Batam is one of the most established 4-star hotels in Batam. 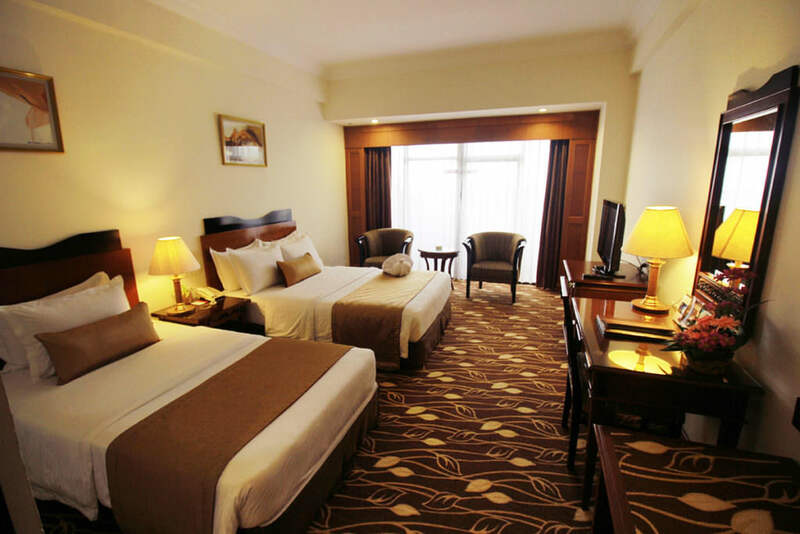 Our special Planet Holiday Hotel Batam Package includes 1-night stay with breakfast, 2-way ferry tickets from Singapore, 2-way Batam land transfers, and option of Batam tour with seafood lunch and body massage. Located between Nagoya and Jodoh, it’s close to the main business district and shopping establishments. If you’re looking for a 4-star hotel that’s near a ferry terminal, the business district, and service establishments, then you have to definitely have to consider this hotel. 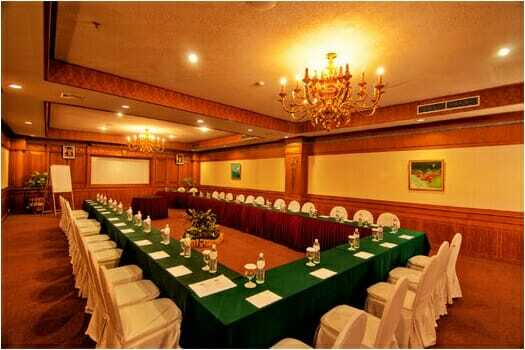 Planet Holiday Hotel Batam has meeting facilities, restaurants, café, billiard centre, KTV, discotheque, spa, swimming pool, as well as 8 different room categories. 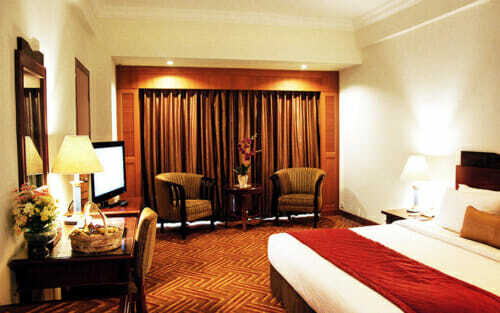 A consistent rate applies for both weekend and weekday stays at this hotel. 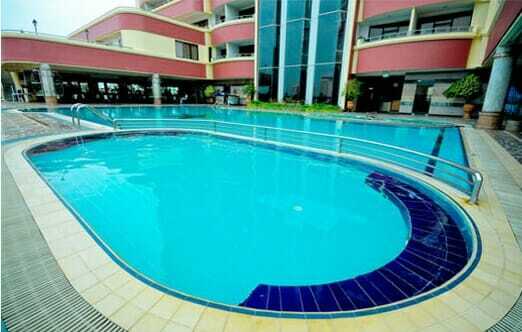 Whether you’re looking at a Planet Holiday hotel package with ferry and tour, or just a hotel and ferry package, we have the best package price in Singapore. Peak surcharges might apply on some public holidays. I was introduced by my friend who stayed this hotel. Hotel is slightly dated from the facade and interior. I would suggest if the management can highlight this matter. 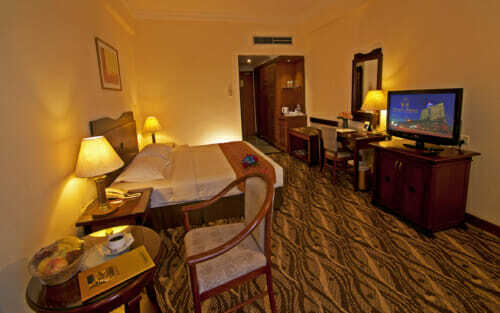 Staff were very courteous and hotel have big rooms.